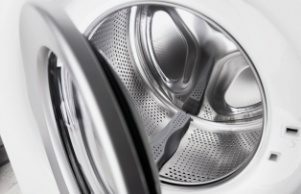 The self-cleaning pyrolytic Series 3 model enables you to take ‘scrubbing with harsh chemicals’ off your to-do list – permanently. 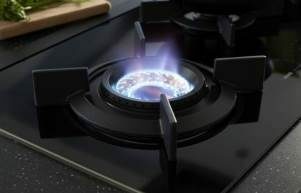 This sophisticated appliance is easy to use and looks stylish in any kitchen setting. 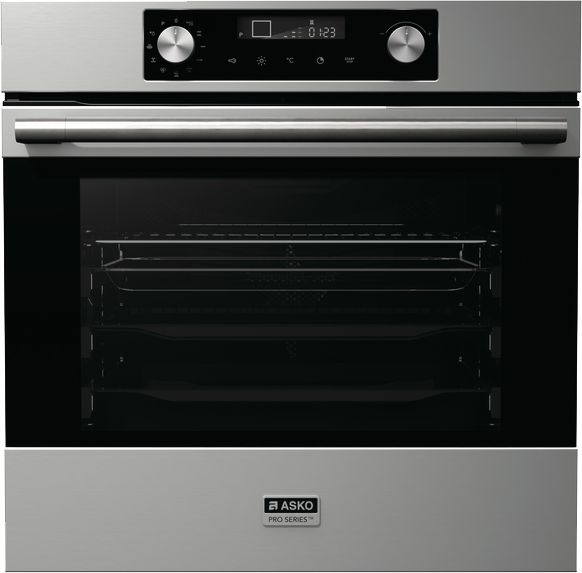 The ASKO OP8636S Pro Series Pyrolytic Oven facilitates the perfect cooking experience. Series 3 Pyrolytic Ovens, built using high-quality stainless steel, are an attractive addition to any stylish kitchen and include features that communicate directly with the user. Owning a Pro Series Oven is the next best thing to having your own personal masterchef on standby for preparation of meals. 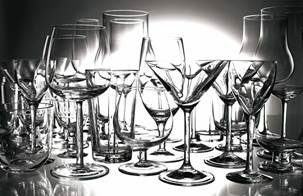 In addition, all ASKO products work seamlessly together to create kitchen and home designs that function as good as they look. 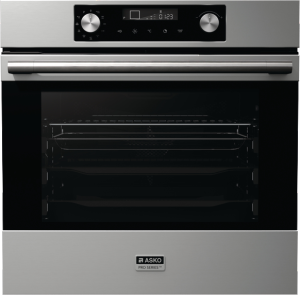 The exclusive Pro Series oven range is a kitchen revolution courtesy of ASKO. Everything food related has evolved during the past few decades. The range of produce, spices, condiments and seasonings is enormous, while the popularity of international cuisines is greater than ever. It seems everyone is in on the cooking act, and ASKO Pro Series ovens are ready to meet all culinary expectations. 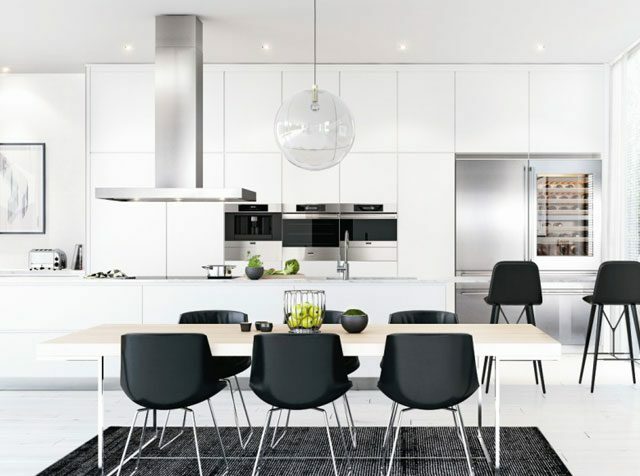 The minimalist design familiar with the best Scandinavian products is evident, as is the meticulous dedication to quality and durability of all ASKO ovens. 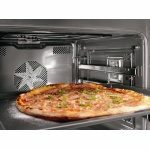 The global product range includes steam oven, pyrolytic oven, electric oven or combi oven options supported by cutting-edge engineering, and the results speak for themselves. Soft closing door: No more being hands-full and harried in the kitchen. 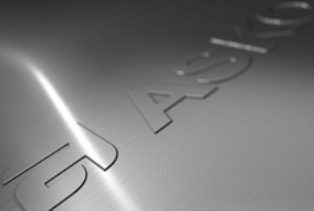 ASKO oven doors incorporate a built-in spring system requiring the lightest of touches. This feature enables the door to close softly yet fully, meaning heat doesn’t escape unexpectedly and the results are always satisfying. Probe thermometer: It’s one thing to set the oven at the correct temperature, yet another entirely to ensure food is cooked perfectly all the way through. Simply insert the thermometer into your favourite meat, set the thermometer temperature, and the oven will turn itself off when cooking is complete. 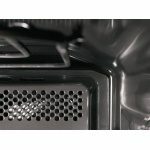 Pyrolysis cleaning system: The alternative to scraping off hard grime is here. 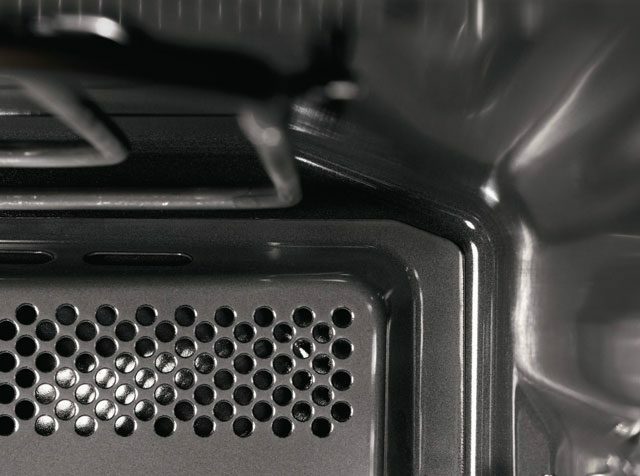 Pyrolysis uses heat to combust grime, grease and stubborn compounds inside the oven without the need for caustic chemicals and harsh scouring. The door self-locks for safety during oven cleaning at high temperatures, and once complete, the OP8636S Pro Series Oven is once again ready for action. 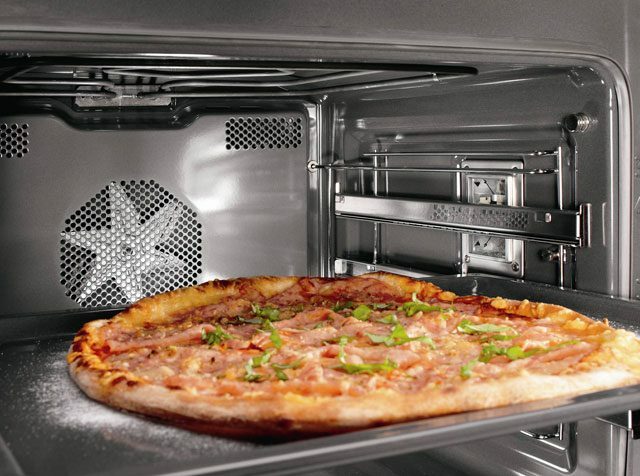 Ultra-cool door: With up to 4 glasses and 3 reflective layers, the oven’s energy efficiency is second to none. While the oven heats up the kitchen remains cool, allowing family and guests to enjoy great tasting meals without sacrificing personal comfort. 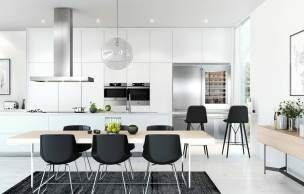 Kitchens that were once hot and unwelcoming are now social places for sharing culinary skills, thanks to ASKO. ASKO pyrolytic ovens provide usability like no other, including 12 oven functions, individual upper and lower heating settings, rapid preheat, plate warming and even metal knobs and accessories designed to last a lifetime. ASKO ovens are versatile, bringing families together while also projecting users into an exciting future where the oven and the chef are compatible in every household situation. In many ways, Scandinavian ideals have stood the test of time. There is an enviable strength and stability about the products and a very real sense of belonging in a Scandinavian home. 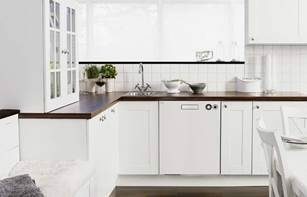 Somehow, ASKO has managed to embody all the best traits of Scandinavia in appliances that exude beauty of form and functionality, while re-establishing the kitchen as the heart of any great home.